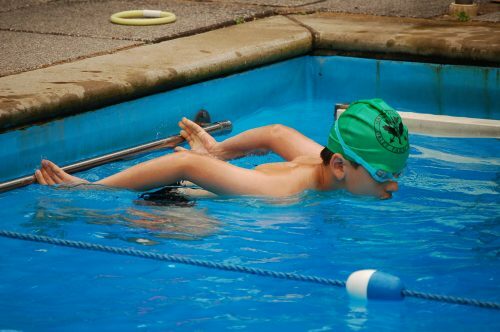 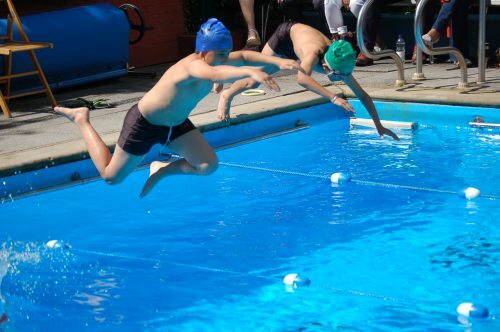 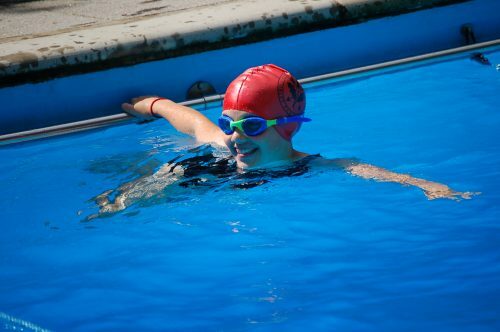 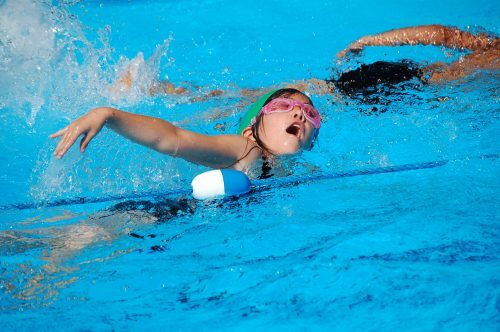 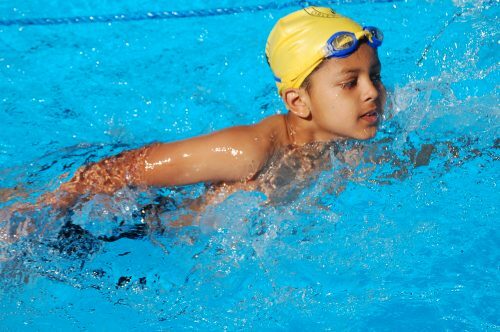 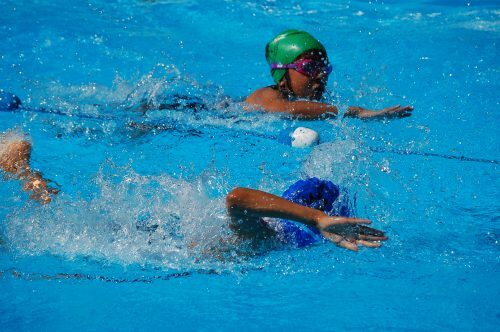 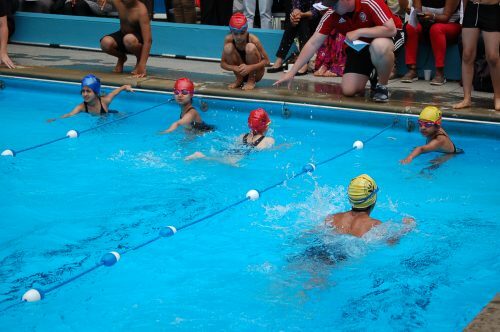 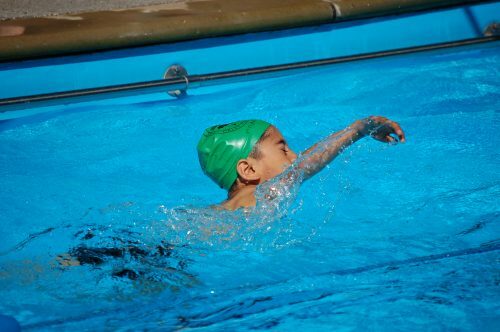 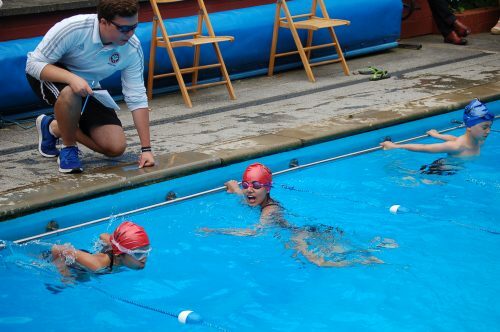 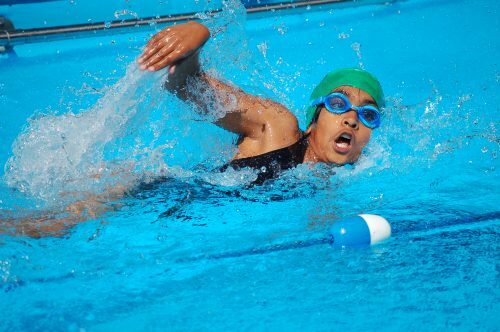 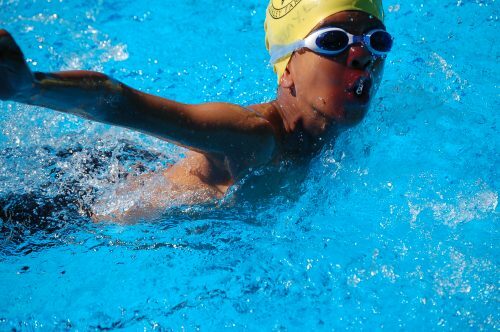 We had our swimming gala on Monday and it was a fantastic experience. 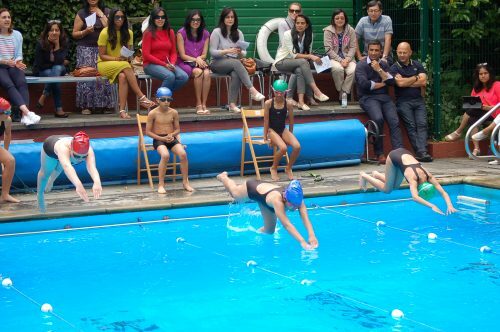 Many competitive races took place and the support from the pupils and parents was incredible. 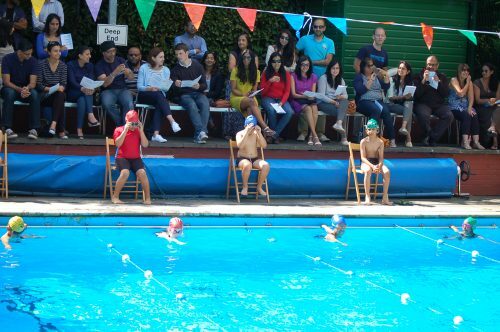 It was lovely to have the whole Middle School family together.